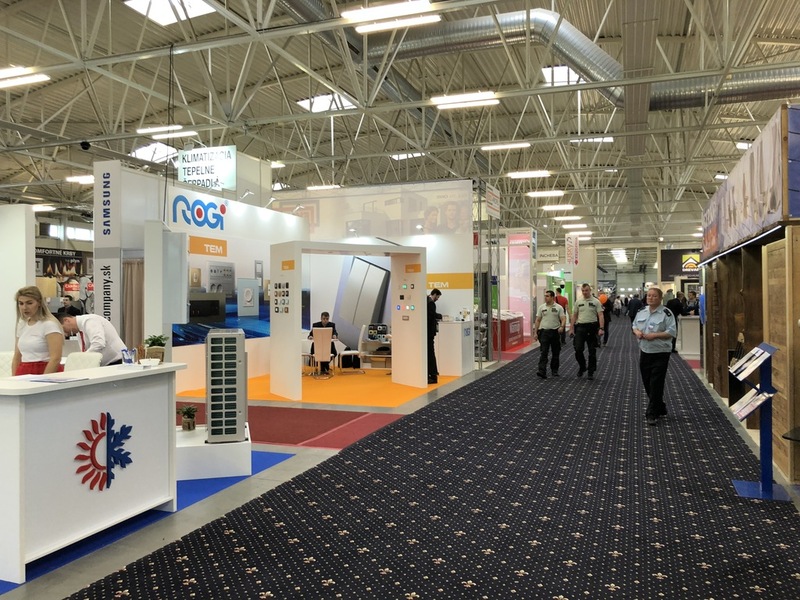 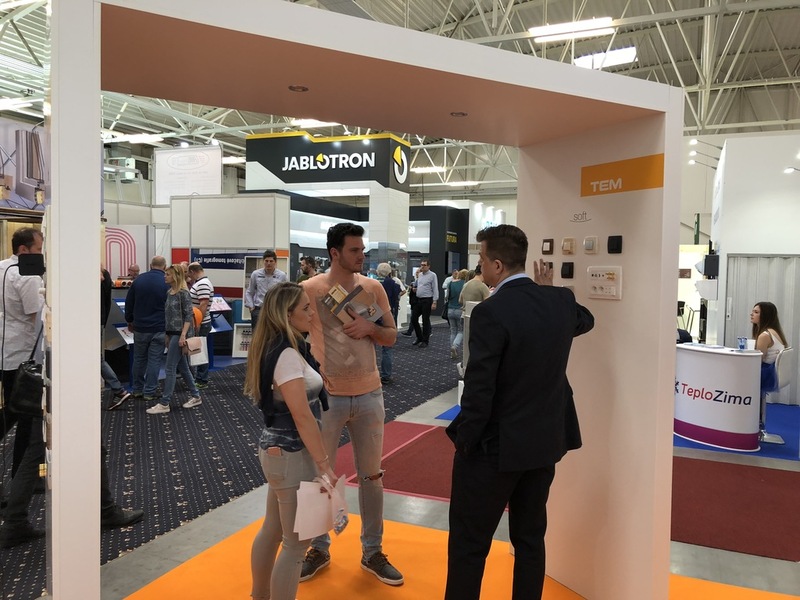 Successful Fair Presentation at CONECO in Bratislava - Tem Čatež d. d.
From April 11 to 14, 2018, we attended CONECO International Construction Fair in Bratislava. 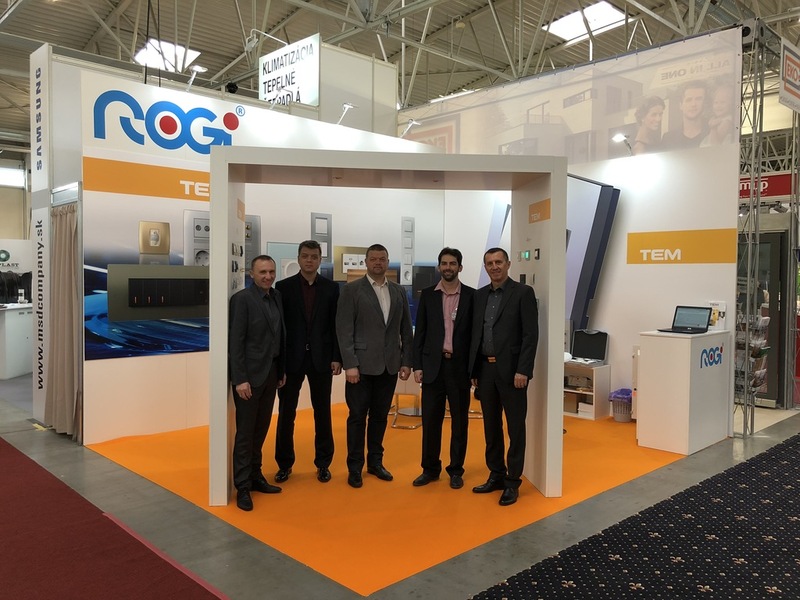 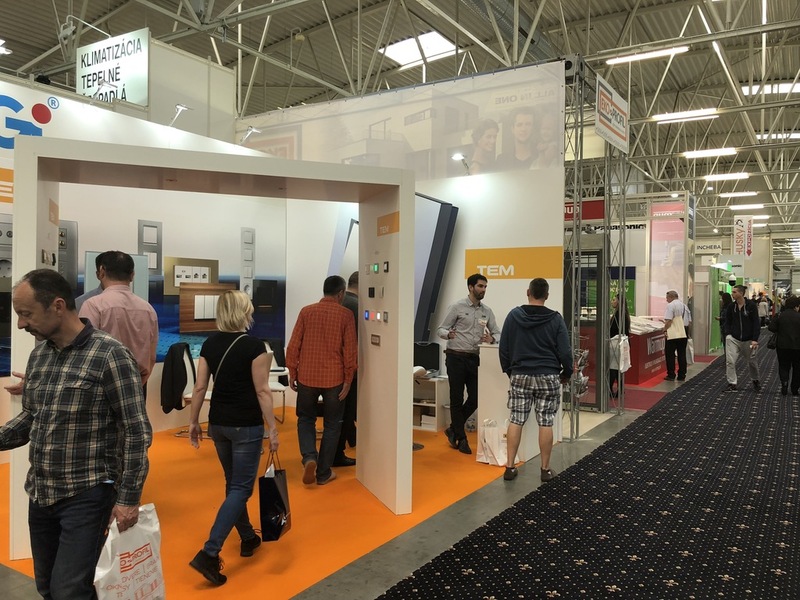 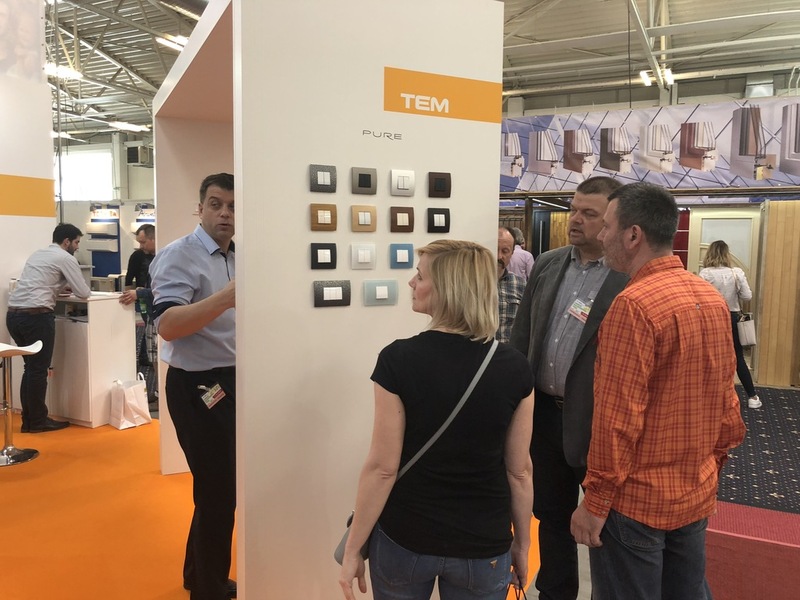 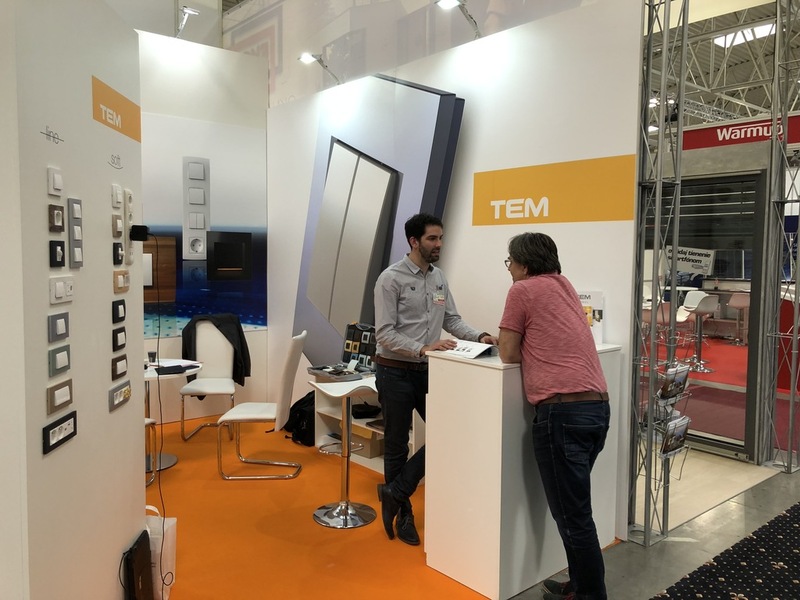 Together with our Slovakian distributor Rogi Plus, we presented TEM brand and MODUL modular system of switches and sockets. 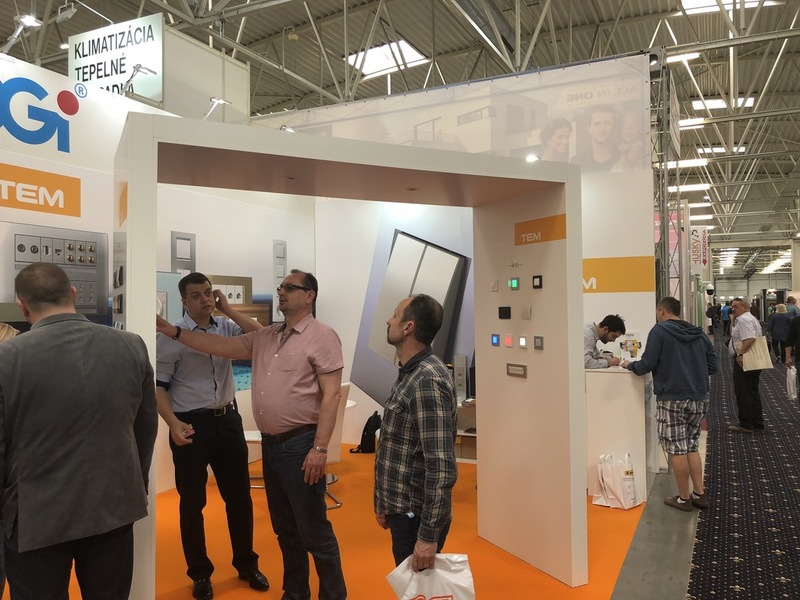 We thank end users, retailers and architects for their visit and interest in our products.